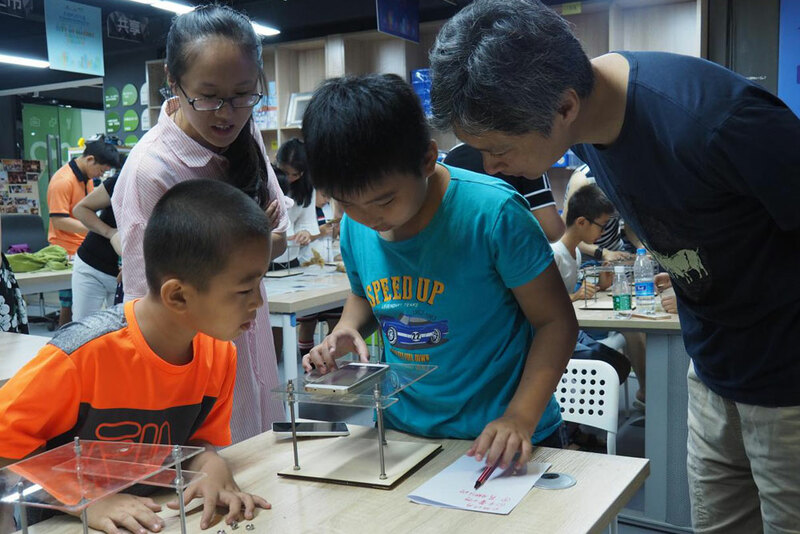 SZOIL has made corresponding adjustment and simplification to courses for maker education in primary and secondary schools, so as to apply to the study of makers in all stages. The ROV underwater robot course was offered at the Houde Academy, using sea bass robot initially used at the National Sea Bass Robot Competition jointly sponsored by the Office of Naval Research, the Marine Affairs Office of the Massachusetts Institute of Technology and the Society of Naval Architects and Marine Engineers. 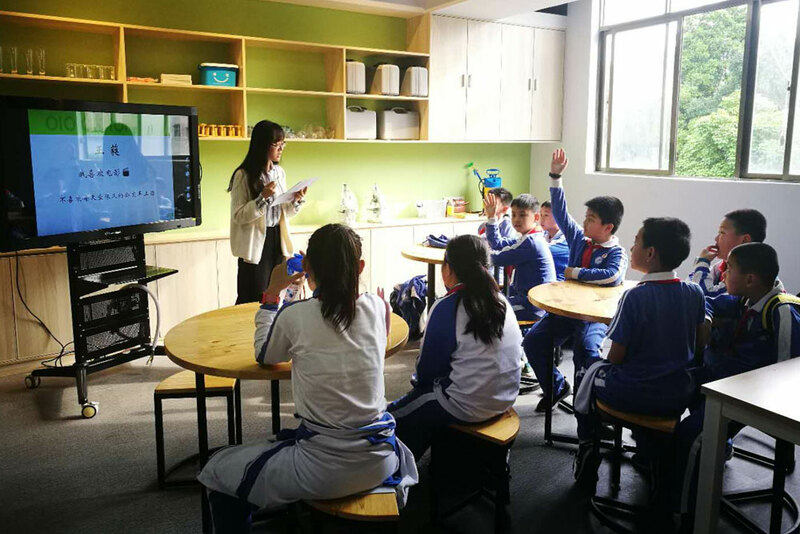 After SZOIL began to independently develop the sea bass robot in China in 2016, a course for creating ROV underwater robots has been launched for primary and secondary schools to help students learn about the ocean and widen their knowledge. 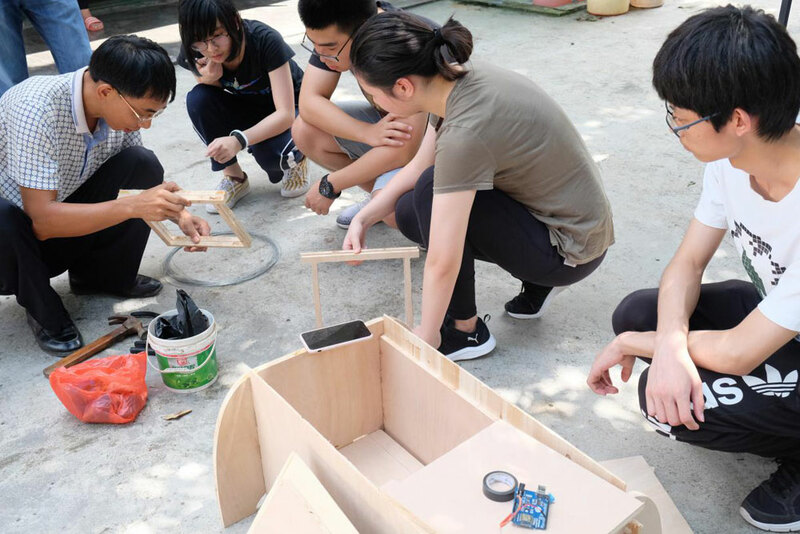 In order to enable students to absorb school knowledge and expand more maker knowledge, SZOIL has refined the biochemical courses to make it easier for students to understand and absorb maker knowledge. 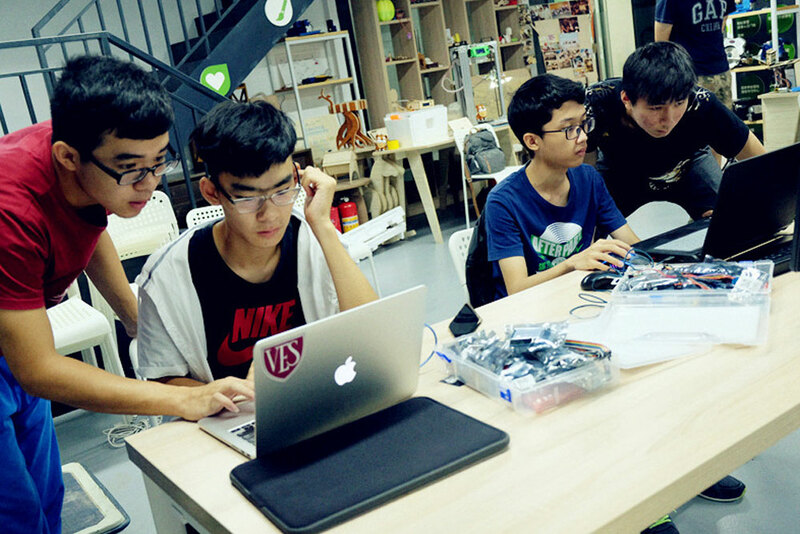 Students will turn into biohackers, construct their own biological factories with us, and learn how to design and build their centrifuges, magnetic stirrers, electrophoresis apparatus, and so on; they also learn how to make their fuels, food, fibers, pharmaceuticals, perfumes, fungi, etc. 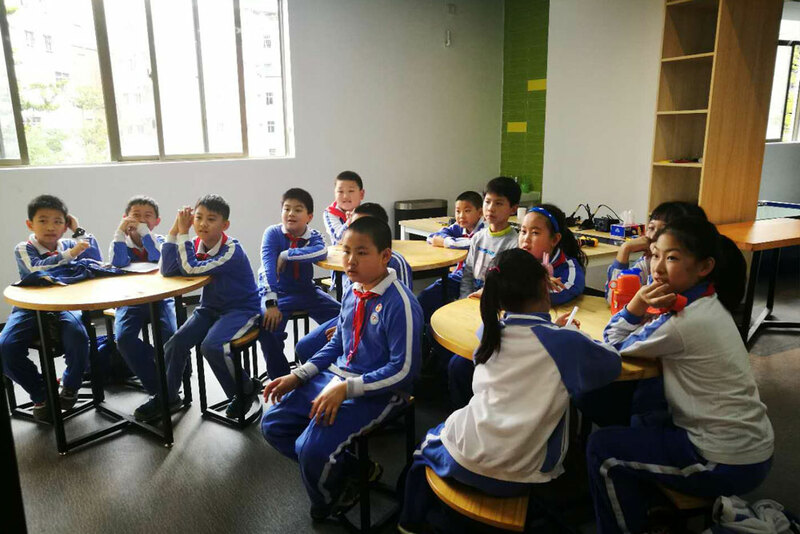 We set up summer & winter camps during the students’ summer and winter vacations by drawing support from the workshop to allow them to learn and participate in the OI Lab. 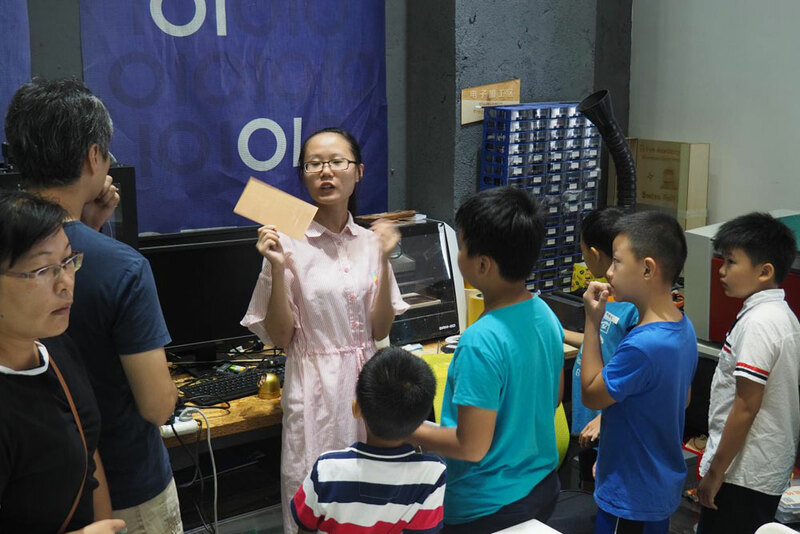 In addition, we have already held the underwater robot-theme summer & winter camps, the Open-source Village intelligent honeycomb summer camp and the AI-themed summer camp. Originally, the sea bass robot came from a competition called the National Sea Bass Robot Competition and jointly sponsored by the Office of Naval Research, the Marine Affairs Office of the Massachusetts Institute of Technology and the Society of Naval Architects and Marine Engineers. SZOIL began to independently develop the sea bass robot in China in 2016. 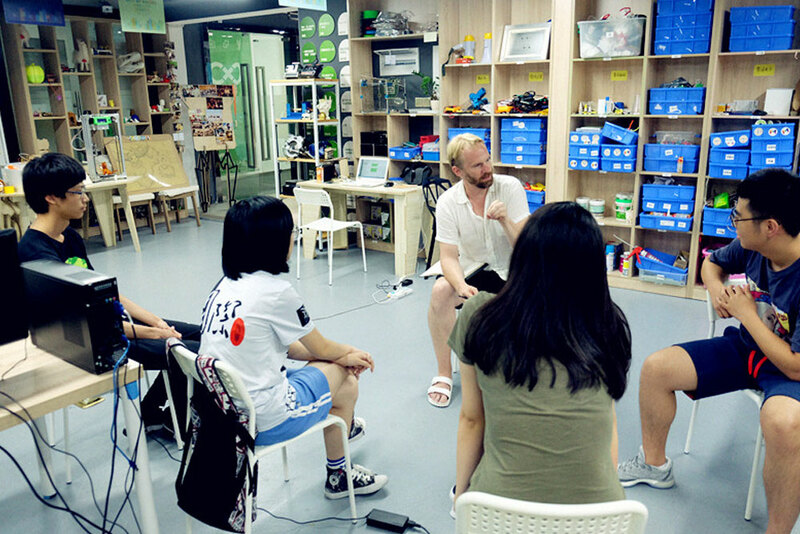 During the vacation, we refined the courses and launched the underwater robot summer / winter camp. SZOIL refines the artificial intelligence course for students during their vacation and allows them to master programming with its ten-day intensive course, and to design a solution based on other people’s needs and integrate it into the intelligent system, learning 2D & 3D software and use of laser cutting machine and 3D printer, and to complete your work by a car under artificial intelligence control through voice. The AI Smart Beehive is developed and designed by the world-renowned urban garden design agency AKER. 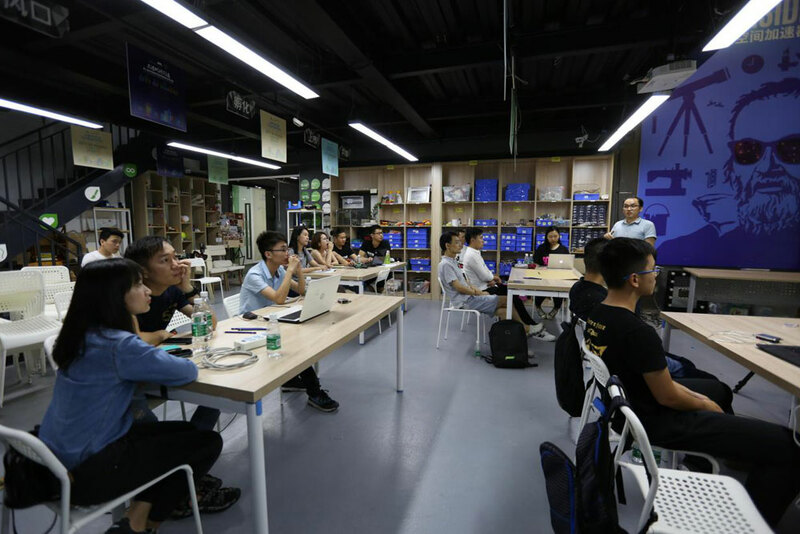 SZOIL organizes to develop the course of Internet of Things of AI Smart Beehive. It uses the summer vacation to teach students how to employ advanced technology to monitor beehive dynamics and behavior as well as temperature and humidity in the beehive, and to monitor and feed back data in real time, helping the beekeepers make real-time decisions to reduce their work intensity and increase honey yield. 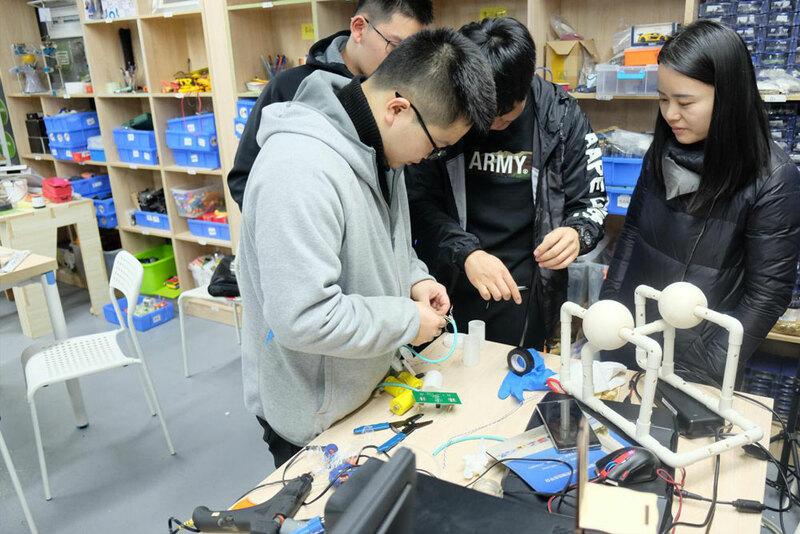 Considering the shortage of marine resources, weak foundation of marine science and technology and lack of marine science and technology talents in China, SZOIL has introduced workshop courses on underwater robot production and competition to train more quality personnel in marine science and technology. 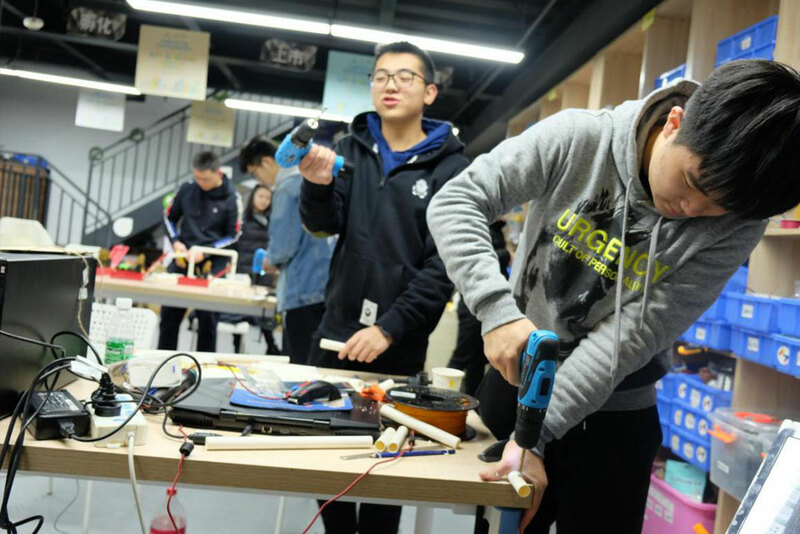 From the workshop courses, students will learn the basics of marine engineering, marine and submarine buoyancy, welding basics, electrical and tooling safety, circuit and ergonomics, and waterproof material processing. 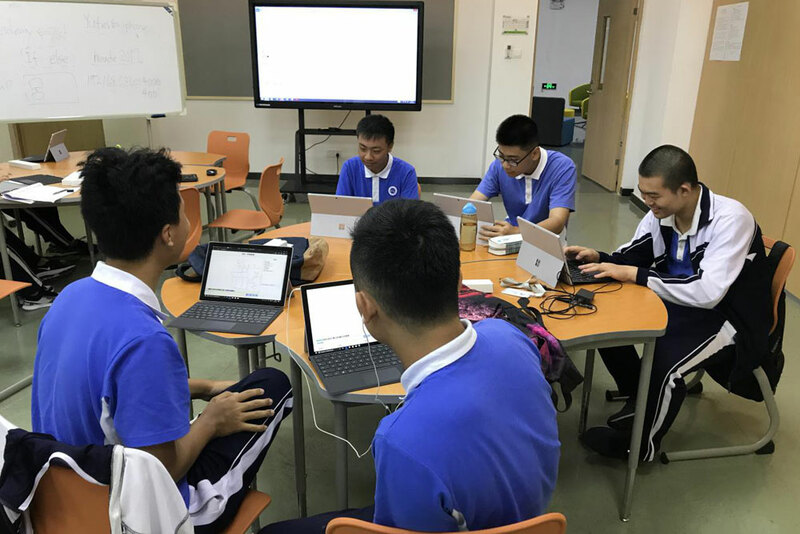 SZOIL plans to provide students with an opportunity to set up a course with underwater ROV scientific and engineering technologies combined and on how to create an underwater robot and carry out underwater exploration activities. 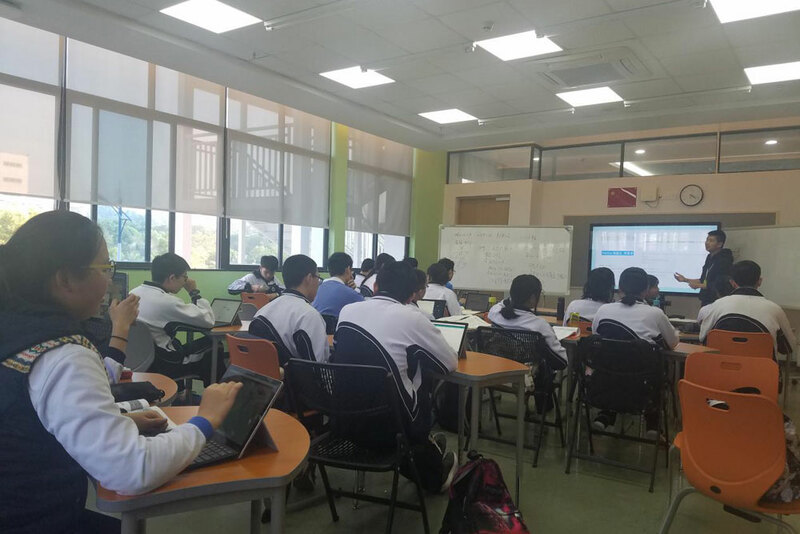 OI LAB AI has set up AI-related courses in primary and secondary schools to popularize the artificial intelligence. The Raspberry Pi is connected to the “Alexa Voice Service”, and the collected voice data is transmitted to the server for processing; when the server identifies the user’s intent, it will call AWS Lambda to process data through Alexa Skills kit, and then transfer the data to the “AWS IOT”, and AWS IOT will control the connected smart device to give feedback. 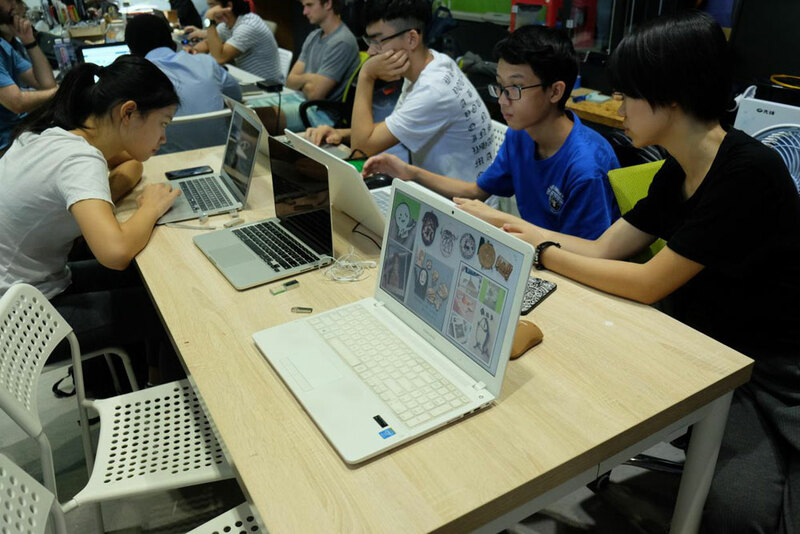 The AI Cucumber-sorting Workshop is, based on computer image recognition and combining with daily life, to help people sort out cucumber species faster. The AI Computer Recognition Cucumber Workshop can solve the problem of difficult cucumber sorting by taking a large number of cucumber photos through the Arduino101+CurieNeurons+ camera extension board. Learn about the principles of microscopic imaging through the workshop, learn how to convert a mobile phone into a simple microscope, learn to make microsections, use the microscope made by yourself to observe animal and plant cells, water microbes and LCD pixels, and take microscopic pictures freely for exhibition of creative pictures.